While trying to get footage of the old Nuclear reactor, Duncan had a near-fatal accident himself. Doctors from the region performed life-saving emergency surgery on him with limited equipment in the highly contaminated radioactive zone. Two years later and coinciding with the 20th anniversary of the Chernobyl Nuclear accident, Duncan returned to finish the work he began in 2003. 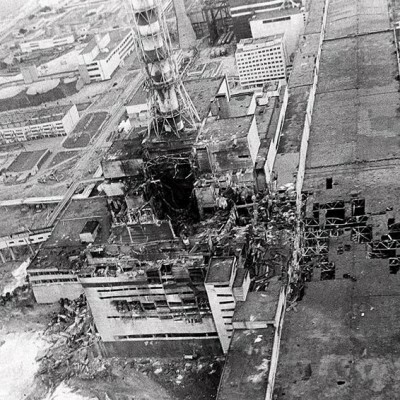 The impact of the Chernobyl disaster is told through the stories of the people Duncan meets on his journey back to Chernobyl. This story provides a vivid testament to the endurance of the human spirit and the desire to overcome adversity. Top scientists reveal the reasons for the ongoing problems of the region and the solutions based on the latest research. The findings reveal huge implications for the future of nuclear power and the forgotten people of Belarus. When his cameraman was in an accident he was forced to take over the filming of the documentary.